Made in our commercial kitchen via live & active kefir granules. 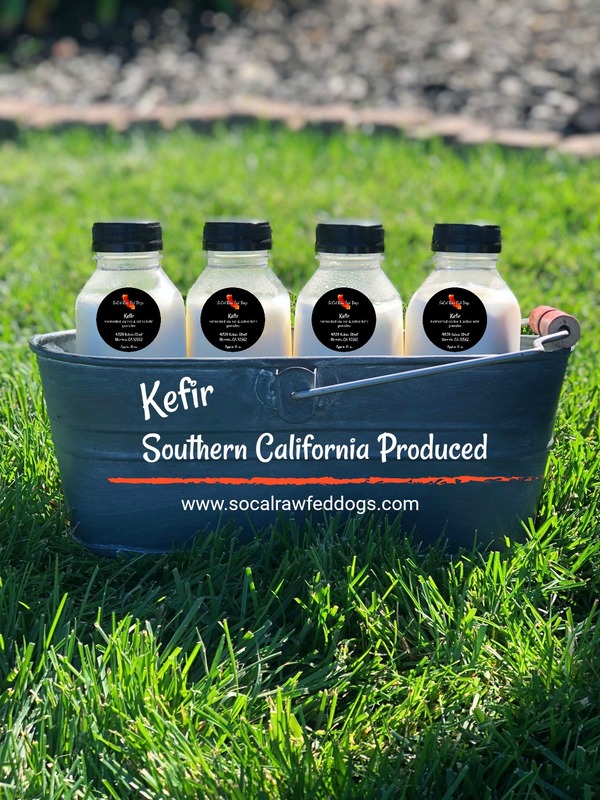 Kefir is a microbial symbiotic mixture of lactic acid bacteria (108 CFU/g), yeast (106–107 CFU/g), and acetic acid bacteria (105CFU/g). 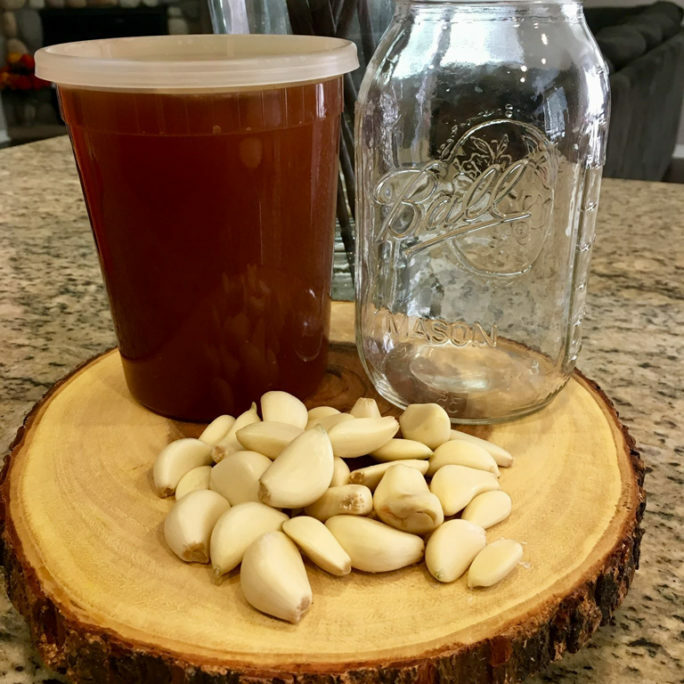 Regular consumption of traditional kefir can promote the growth of healthy gut flora.